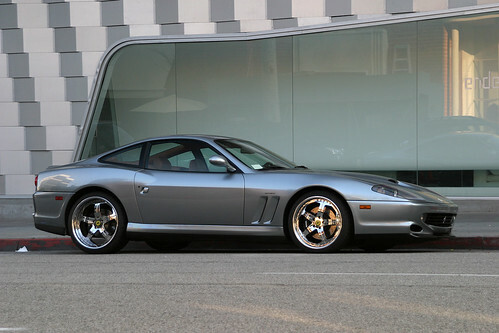 Ferrari 575 Maranello, originally uploaded by _esse. I snapped this beauty close to the Ferrari dealership in Beverly Hills. The density of supercars in the Beverly Hills area is just incredible.